Sketches of My Cajun Life is an art book celebrating the culture of mid-20’th-century “bayou Cajuns,” who settled along the marshy coasts of Southeast Texas and Southwest Louisiana following the Great Expulsion of Acadian peoples from Canada. 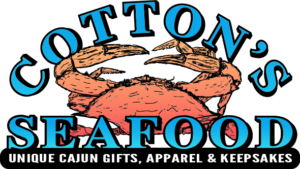 This oft-overlooked branch of Cajun people developed their own unique customs, traditions, and recipes that in some cases differ significantly from other members of the Acadian diaspora, such as those who settled closer to the New Orleans area and incorporated Creole culture into their lives to a greater extent. 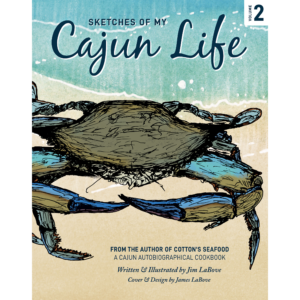 Sketches of My Cajun Life seeks to give readers a glimpse into the world of a group of people who don’t often figure into the popular conception who Cajun people are. 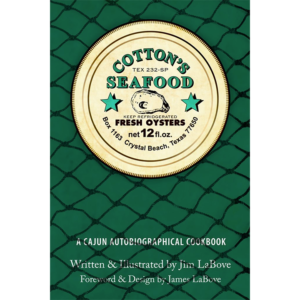 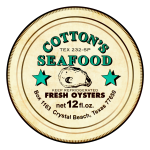 Based on the research, writing, and illustrations compiled for Cotton’s Seafood: A Cajun Autobiographical Cookbook, herein you will find hundreds of field sketches by Jim LaBove (many exclusive to this book), covering a many aspects of bayou Cajun life: Local wildlife, plants, musical instruments, appliances, food, and much more. 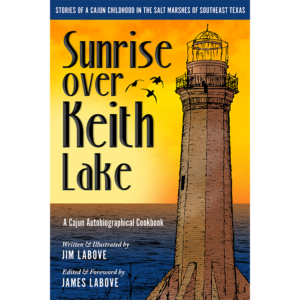 Interspersed throughout the book are Jim’s brief thoughts on the art in each section, including memories that tie the subjects of his drawings to his life as a Cajun and ruminations on the significance of how learning more about the subjects can lead to a broader understanding of Cajun culture. 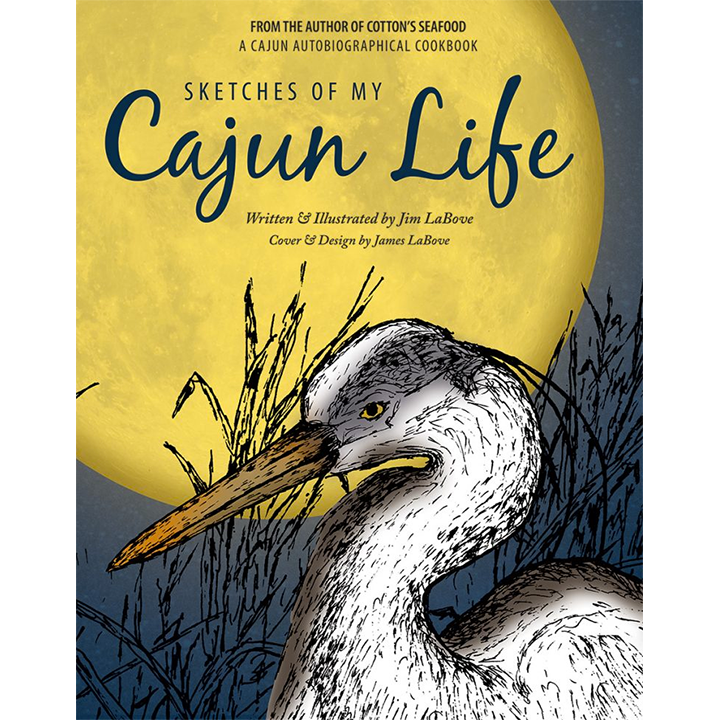 Spanning more than five years of research, planning, writing, and illustrating, Sketches of My Cajun Life is a vital glimpse into Cajun life through folk art, and from our family to your’s, we hope you love it as much as we do.